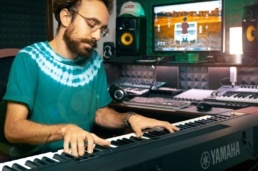 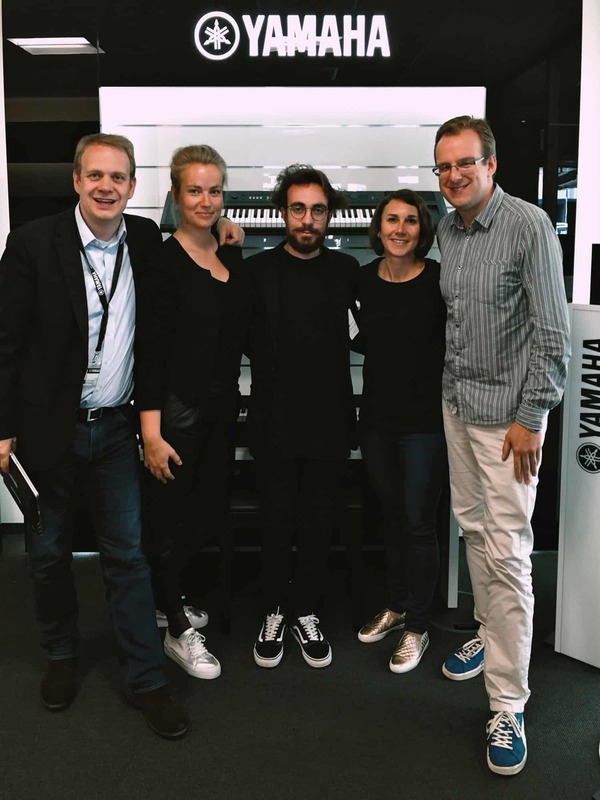 The Yamaha Music partnership was born from the WildPianos crowdfunding campaign made on Musicraiser in 2016. 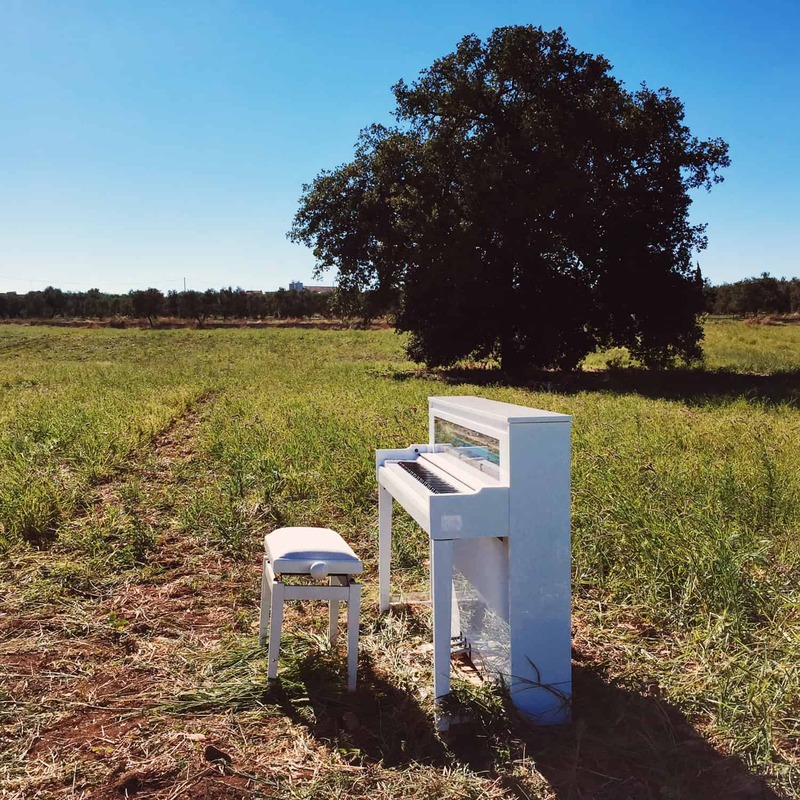 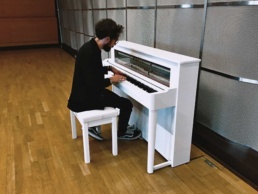 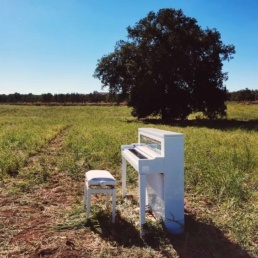 The famous brand was following the artist for a while on his socials, and they felt amazed by his unique idea of bringing a piano outdoor in the nature for his new and wild music performances. 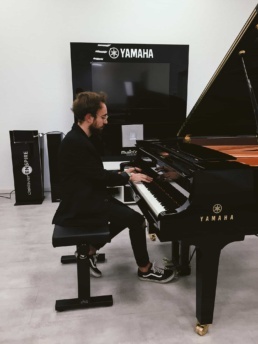 Yamaha gave the artist the opportunity to become a Yamaha Music Partner, and to realize the project with one of their wildest and newest piano models, the Hybrid NU1 Piano. 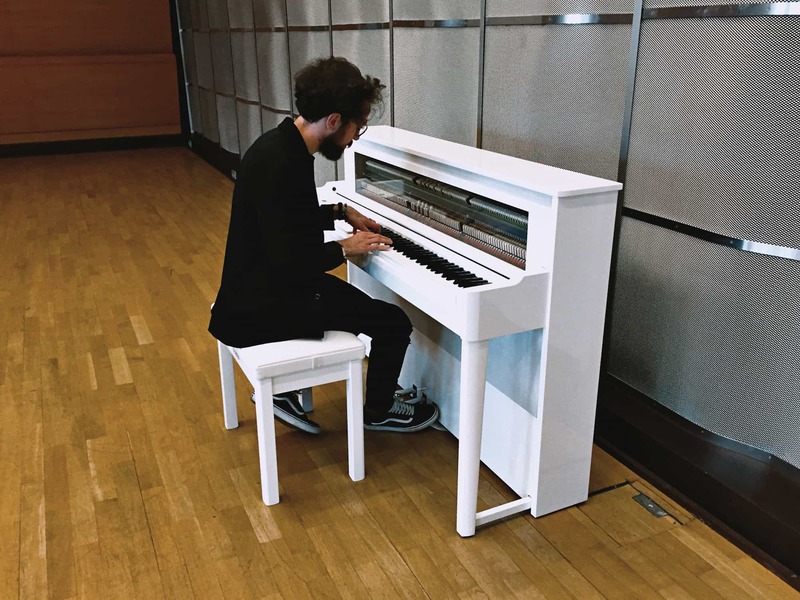 For this reason, Costantino Carrara went to the Yamaha Music Headquarter in Hamburg, and he shared the whole experience on his socials bringing attention to the story. Then, after receiving the piano at home, he started giving birth to the project by recording the first video clip in Apulia, Italy together with several backstage videos called Behind The Wild. 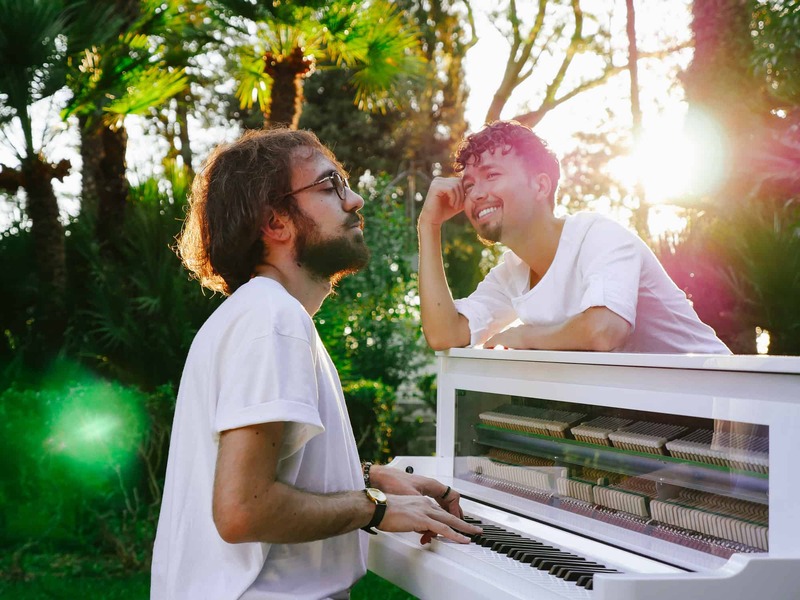 The main video resulting from the collaboration, called “Wherever I Go” (originally by OneRepublic), is available now on Costantino Carrara’s YouTube channel and it gained more than 1M of views. The partnership is still going on, and Autumn 2017 Yamaha Music gave him a new digital piano for his studio, the Yamaha P-255, and constantly gives him the chance to play and record his videos on Yamaha Pianos.